The newcomers can reclaim top spot with three points. 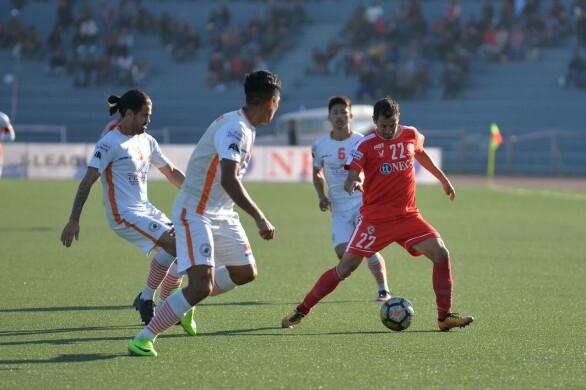 After a minor blip, NEROCA have registered back-to-back wins in Hero I-League and their impressive title challenge will be put to the test by defending champions Aizawl FC at the Khuman Lampak Stadium on Saturday. Gift Raikhan’s side are on a good run in the Hero I-League. They are second on the table behind Minerva Punjab, with 27 points from 14 games. After a loss in the opening game of the season, NEROCA went on an incredible nine-game unbeaten run before losing to Lajong and Minerva Punjab earlier this month. Since the dual defeats, they have picked up from where they left and edged out Churchill Brothers and Gokulam Kerala in their last two games. “There will always be pressure because we’re on a very good run now. I feel pressure and all the players feel pressure. But football is all about pressure. We need to work hard. If we don’t win, there is no chance to be champions. So we need to go away from the pressure and work hard,” said Raikhan ahead of their crucial tie against Aizawl FC at home. 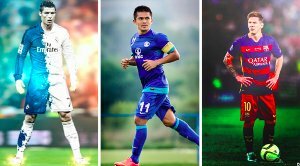 Felix Chidi (5) and Subhash Singh (3) have been in good goalscoring form while Nedo Turkovic has been effective off the bench for the I-League new entrants. Rakhan will hope the trio can take full advantage of depleted defending champions. Aizawl FC head coach Paulo Menezes will be without the services of Masih Saighani for the game against NEROCA. Last season’s title winners are sixth on the table with at least one game in hand compared to the rest of the teams except Gokulam Kerala. They will want to make full use of the games in hand if they are to climb up the table. Aizawl are on a six-game winless run and will be desperate for three points. A 10-man Aizawl went down against Churchill Brothers in their last match and their last win came against Chennai City almost a month ago (January 13, 2018). 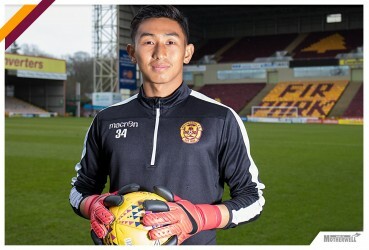 The responsibility to put the ball into the opponents’ net has largely been shared by Andrei Ionescu and Yugo Kobayashi. Aizawl have conceded goals every time they have scored first in their last three games. 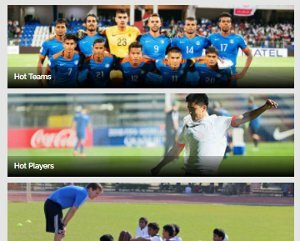 And against NEROCA, the defence will be Menezes’ biggest worry. “It will be difficult because NEROCA are a good team. We expect a tough game but we are here to dignify our club so we will fight,” said Menezes. The match will be telecast LIVE on Star Sports 2/2 HD and will be streamed LIVE on Hotstar and Jio TV. Kick-off is at 2 PM IST.